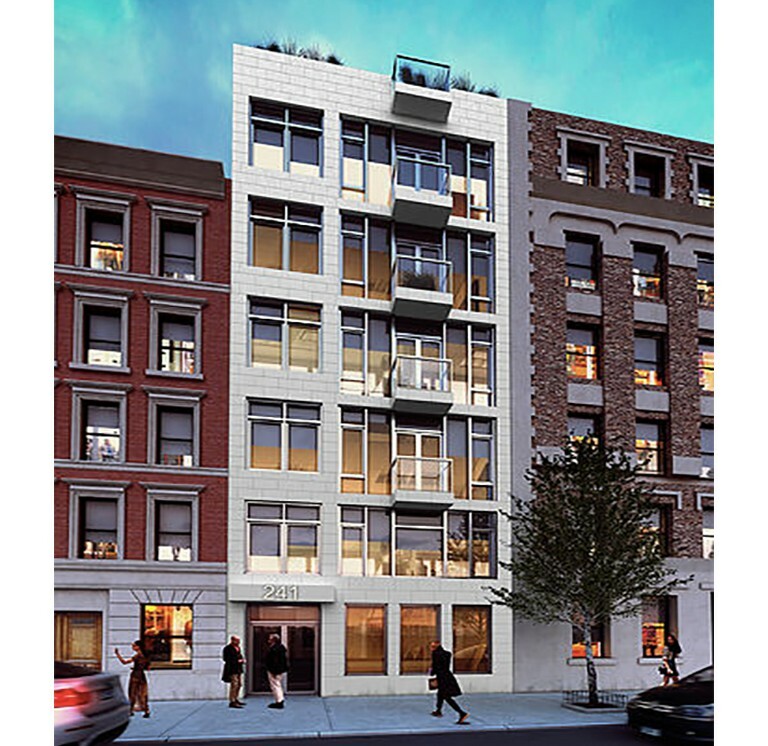 This 6-story new development condominium located in the Upper West Side was designed by Karl Fischer, and completed in 2015. The first floor is a duplex into Cellar (2 bed/2.5 bath with a private terrace). Floors 2-5 are one apartment per floor (3 bed/2 bath with a balcony). The sixth floor is a penthouse (4 bed/3 bath with a balcony and private roof deck).